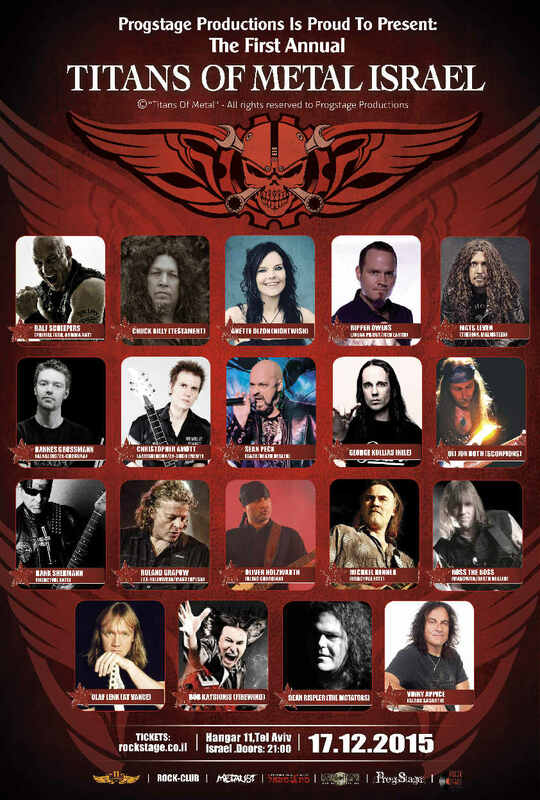 The TITANS OF METAL, is a new formation with members of huge metal bands from all over the world, set by the ProgStage Productions from Israel. Almost one year ago, a same concept under the name "Metal All Stars" was about to have its tour in Europe and the Eastern Mediterranean, including Cyprus and Israel. But the promoter, Gabe Reed, was a swindler and he stole the money from the organizers. So now, ProgsStage Productions sets a new formation as we said, under the name TITANS OF METAL, and on December 17th 2015 they will have a live show in Israel. 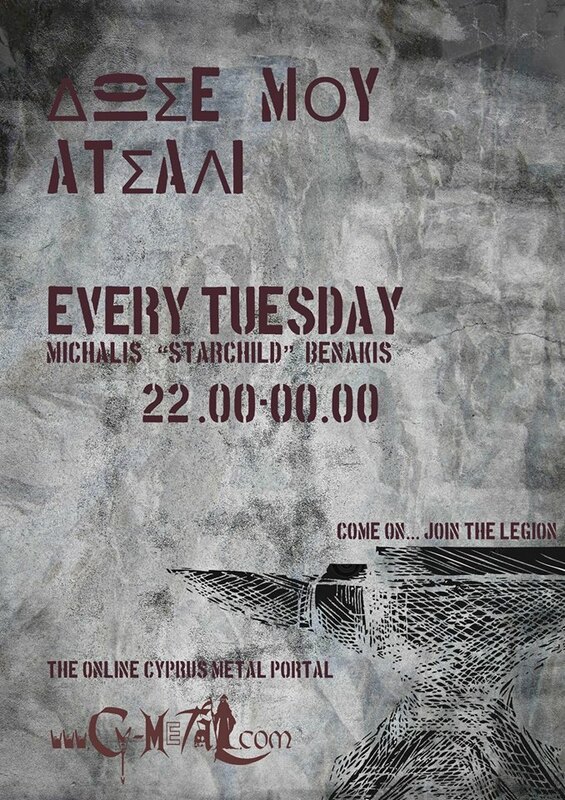 Some rumors are floating around for a live show in Cyprus. Are the TITANS coming?!?! ?